Coal is in the news these days. 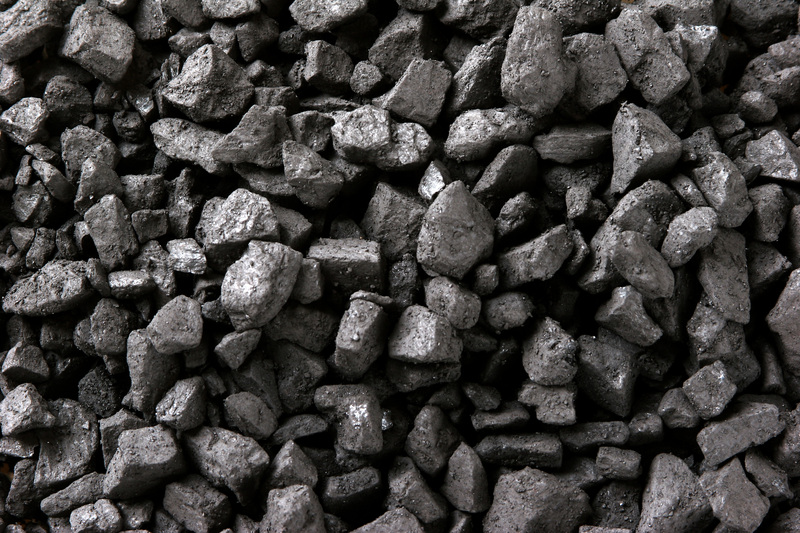 Coal is, of course one of the most abundant fossil fuels in the world. It is also one of the dirtiest, both from a conventional air pollution standpoint and from a climate change perspective. Conventional coal-fired power plants emit, for example, about double the carbon dioxide that combined cycle natural gas plants emit. And coal-fired plants in the U.S. release more hazardous air pollutants than any other industrial source. So what’s new in the world of coal? On the very exciting news front, G.E. and Norway’s Sargas announced today that they have developed commercially viable carbon capture and storage (CCS) technology that will become operational on two gas-fired power plants by 2016. The technology is designed to capture 90 percent of the carbon dioxide that would otherwise be emitted from the power plant; the captured gas will be reinjected into oil fields to enhance oil production. Although the breakthrough does not solve the problem of capturing CO2 from coal-fired plants it nevertheless appears to be a significant breakthrough that may speed the development of CCS technology for new coal plants. Another extremely interesting development in the use of coal is how dramatically the U.S. power sector has shifted its fuel sources away from coal and to natural gas. As the U.S. Energy Information Agency reported in May, coal-fired electricity generation dropped a staggering 19 percent over the last year to just 36 percent of the electricity sector. This drop has occurred for two reasons. The principal one is the dramatic decline in natural gas prices, making natural gas a cheaper source of electricity than coal. But the shift is also related to the retirement of many old coal plants, retirements spurred in part by the tightening of Clean Air Act standards like a new rule to control mercury emissions. The news about this shift away from coal is mostly good but the drop in natural gas prices has a significant downside for transitioning to a low or zero carbon electricity sector. Natural gas prices are so cheap that they’re displacing investments in renewable energy, particularly wind. Think Progress has a helpful summary of the effect of low natural gas prices on renewable resources here. Then there’s the bad coal news. Just because the U.S. is shifting away from its reliance on coal doesn’t mean the rest of the world is. Take Germany, for example. One direct result of the country’s shift away from nuclear power after the Fukushima disaster is its large increase in reliance on coal: coal use is estimated to increase by more than 13 percent in 2012 as compared to 2011 as the country shuts down its nuclear capacity. And the U.S. coal industry is not sitting idly by while domestic consumption declines. Instead, exports of coal from the U.S. to India, Japan, South Korea, China, England and the Netherlands, among others, have risen to their highest levels in 20 years. Even worse is the prospect that significant amounts of coal from the Powder River Basin in the Wyoming-Montana region could be exported abroad if a number of projects to export coal from Washington and Oregon are approved. For a discussion of the export potential and consequent environmental harms, see here and here. The irony that “green” states and countries like Oregon, Washington and Germany are at the forefront of increased coal usage demonstrate just how powerful the economics of cheap coal can be. At the end of the day, domestic declines in coal consumption are good news for air pollution but will likely do little to slow global emissions of carbon. Technological developments like the one GE and Sargas made today may hold more promise for the planet but the world’s leading emitters like China, India and the U.S. have got to commit to dramatic reductions in greenhouse gas emissions if we’re to stabilize temperatures over the next several decades.